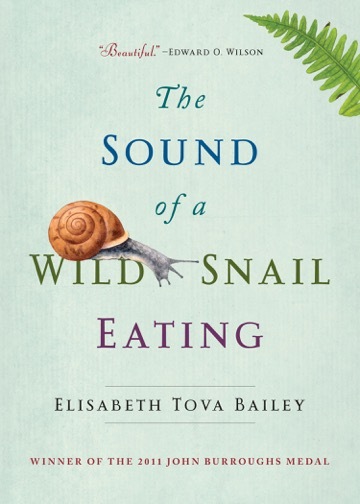 The paperback edition of Elisabeth Tova Bailey’s (Creative Nonfiction, S‘15) book, The Sound of a Wild Snail Eating, launches September 6th. Karen Bovenmyer (Popular Fiction, S’13) has been selected as the 2016 recipient of the Mary Wollstonecraft Shelley Scholarship ($2500 professional development funds) by the Horror Writers Association. She owes her Stonecoast mentors and classmates so very much and is extremely grateful for this honor and opportunity. Her retelling of murderous little-red-riding-hood, “The Scarlet Cloak,” will be reprinted in Burning Willow Press’s Crossroads in the Dark II: Urban Legends anthology this fall and her dark sci-fi novella tribute to Aliens, “Failsafe,” will be reprinted in Manawaker Studio’s Starward Tales II anthology next year. Her undead-grandmother-farm-guardian flash “On Rising One Snowy Evening” appeared in Parsec Inc’s Triangulation: Beneath the Surface anthology and is now available for purchase. Her first novel, a historical piratical romantic LGBT adventure, titled Swift for the Sun, is on schedule for a first quarter 2017 release from DSP Publications. She’s also very excited to announce that she’s sold a flash piece titled “Skin as White as Snow as White as Skin” to Gamut neo-noir magazine some ‘coasters may recognize as inspired by her novel-in-progress The Sleeping Boy, which they helped workshop at residency. She’s thrilled to announce the sale of her poem “Lady of Gold” to Remixt Magazine, especially since it was inspired by a drawing of the same title by Jackson Zorn, a fellow contributor to Stonecoast alumni Bonnie Jo Stufflebeam’s Art and Words show. Her lesbian zombie puppeteers vs. terminator robots flash fiction “We Are Still Feeling” will appear in a forthcoming science fiction anthology edited by Stonecoast alumni Cynthia Kraack for Calumet Editions. LONG LIVE STONECOAST! 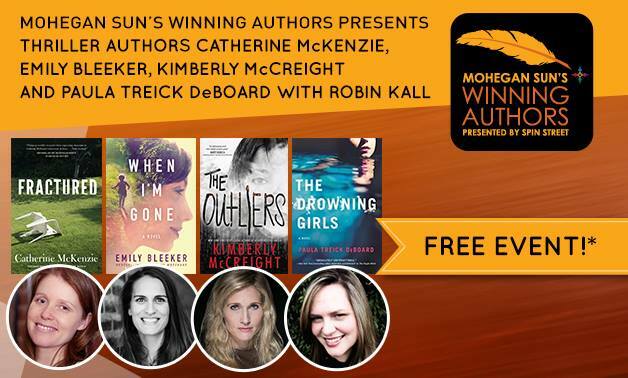 Paula Treick DeBoard (Fiction, S’10) has been promoting her novel The Drowning Girls (Mira, 2016) and will be appearing on a thriller writing panel with Kimberly McCreight, Catherine McKenzie, and Emily Bleeker at the Mohegan Sun as part of its Winning Author series on September 30. This summer, Paula spoke on a horror/thriller panel called “Sweet Dreams Aren’t Made of These” at Comic Con with writers Jonathon Maberry and Paul Tremblay. She’ll be featured as part of San Francisco’s LitQuake literary festival on October 15. This fall, she accepted a full-time position as a writing lecturer at the University of California, Merced. More information can be found on her website. 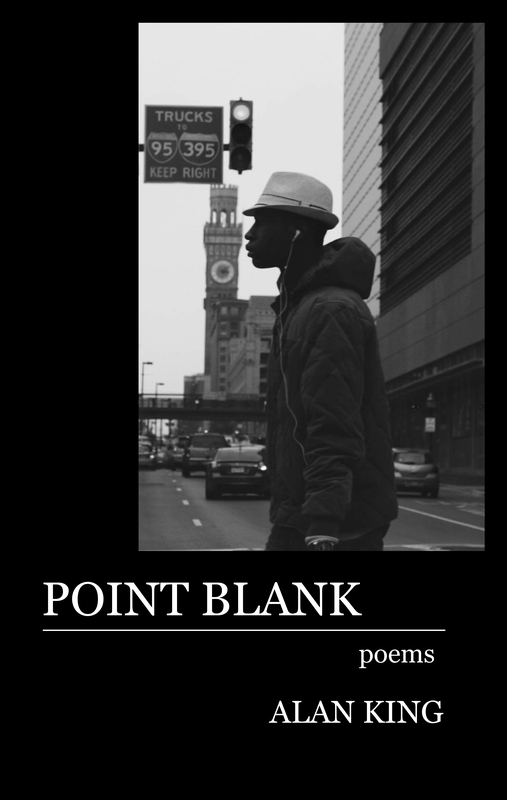 Alan King’s (Poetry, W’13) book, Point Blank, which he worked on at Stonecoast with Tim Seibles and Joy Harjo, found a publisher: Silver Birch Press, who will publish it November 2016. 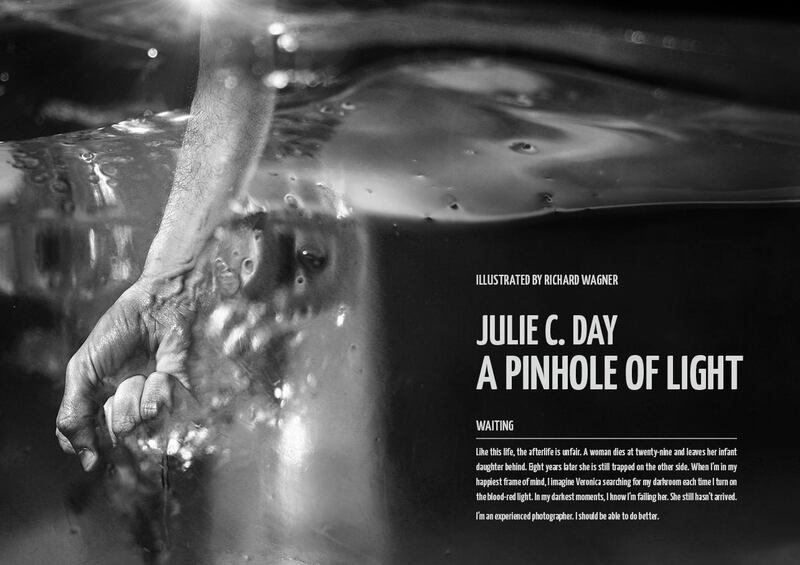 Folks can learn more about the book at http://bit.do/PointBlank. 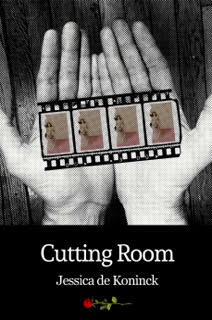 Jessica de Koninck (Poetry, W’11) is thrilled to announce that Terrapin Books has released her full-length poetry collection, Cutting Room. For information on ordering or to see a list of places where she will be reading, go to her website: www.jessicadekoninck.com. She’d also love to read at a venue near you and welcomes any suggestions. Ellen Meeropol (Fiction, W ’06) is pleased to have her essay “Smoke Signals” published in Guernica. H is for Hoosier: A State Alphabet, written by Cynthia Furlong Reynolds (Fiction, W’12) has been chosen as the official picture book for Indiana schools during the state’s bicentennial year. The book won a Young Hoosier Book Award. Reynolds has completed The Purple Rose of Chelsea, a history chronicling actor Jeff Daniels’ life and the 25th anniversary of the theater he founded in Chelsea, MI, named for the movie he considers his breakthrough from theater to movies. This book is under consideration for a 2016 Michigan Notable Book Award. Lisa Romeo (Creative Nonfiction, S’08), is pleased that Brevity has accepted a narrative essay for its upcoming special issue on race. (Folks, it took six tries to break into this bucket-list pub!) Lisa’s three linked CNF flash pieces, “Funereal,” appear in Issue 2.2 of Change Seven. In July, Hippocampus Magazine ran her narrative essay “The Amazing Technicolor Horse Dream” in their themed issue on “firsts.” Lisa was recently interviewed on the MFA Director’s Blog for Bay Path University, where she teaches in the all-online, all-CNF program. Richard Squires (Fiction, S’14) is excited to share that a story of his placed second in the Gemini Magazine 2016 Short Story Contest. In addition to publication in the online journal, he won the $100 prize, which officially makes him a Professional Fiction Writer! Thanks to a number of mentors who helped him with this story: Suzanne Strempek Shea, Rick Bass, and Sarah Braunstein. You can read the story here. 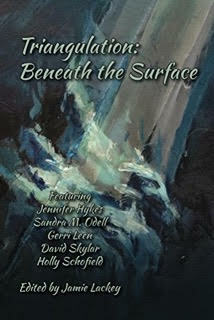 Bonnie Jo Stufflebeam‘s (Popular Fiction, S’13) short story “Everything Beneath You” has been reprinted in The Best of Beneath Ceaseless Skies, Year Seven. “He Came From a Place of Openness and Truth,” originally in Lightspeed, has been reprinted in Wilde Stories 2016. Clifford Royal Johns’ (Popular Fiction) story “The Shooting Gallery“ will appear as the cover story in the September issue of Mystery Weekly Magazine (which publishes monthly). Erin Roberts (Popular Fiction) has a short story, “Wolfy Things,” out in audio fantasy magazine PodCastle. The story was workshopped in Erin’s very first residency (thanks Nancy & co!) and can be either listened to or read online. It is her debut publication and bonus story notes can be found on her website. Sarah Braunstein (Fiction, Writing for Social Change) has a short story in the current issue of The Harvard Review. Ted Deppe (Poetry, Coordinator of Stonecoast in Ireland) has three new poems in the online journal Número Cinq. They are included in his new book, Liminal Blue, most easily ordered from Kenny’s Bookshop in Galway, which offers free shipping worldwide. 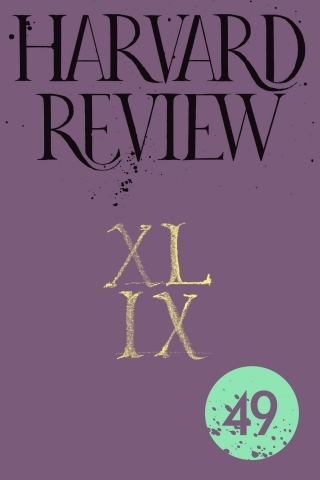 David Anthony Durham‘s (Fiction, Popular Fiction) short story “Drop City” has just been accepted for publication in a forthcoming Wild Cards mosaic novel, Texas Hold ‘Em, edited by George RR Martin. Publication date is yet to be announced. Aaron Hamburger‘s (Creative Nonfiction, Fiction, Popular Fiction) short story “Blue Points” will be published in volume five of ImageOutWrite Magazine this fall. For the second time, Mike Kimball (Popular Fiction, Scriptwriting) has the honor of having written the best “Worst Play,” a precious adaptation of his literary masterpiece about a drug-addled squirrel and chipmunk in mating season, a 10-minute play so egregious that only one producer in the state of Maine would dare breathe life into it. The play, No One Named Johanna, is only one of a full evening of theatre presented in tasty 10-minute servings that run the gamut from serious drama, to farce, to outrageous comedy, to some that can’t be classified. Each has won the monthly Crowbait Club competition in order to be served up here for you. 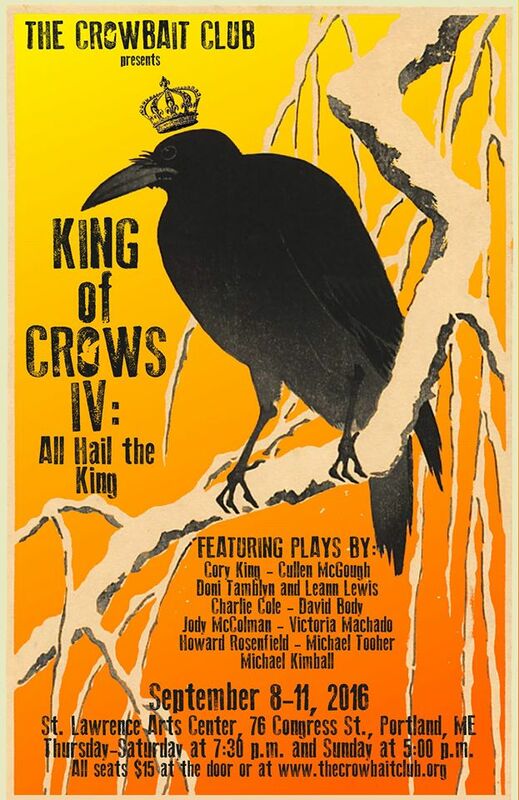 “King of Crows IV: All Hail The King” will be held at the St Lawrence Arts Center, 76 Congress St, Portland, ME, on September 8-10 at 7:30 p.m.; and Sunday Sept 11 at 5:00 p.m. Tickets are $15 at the door or ordered online. Eléna Rivera (Poetry, Translation) interviewed on Rob Mclennan’s blog. 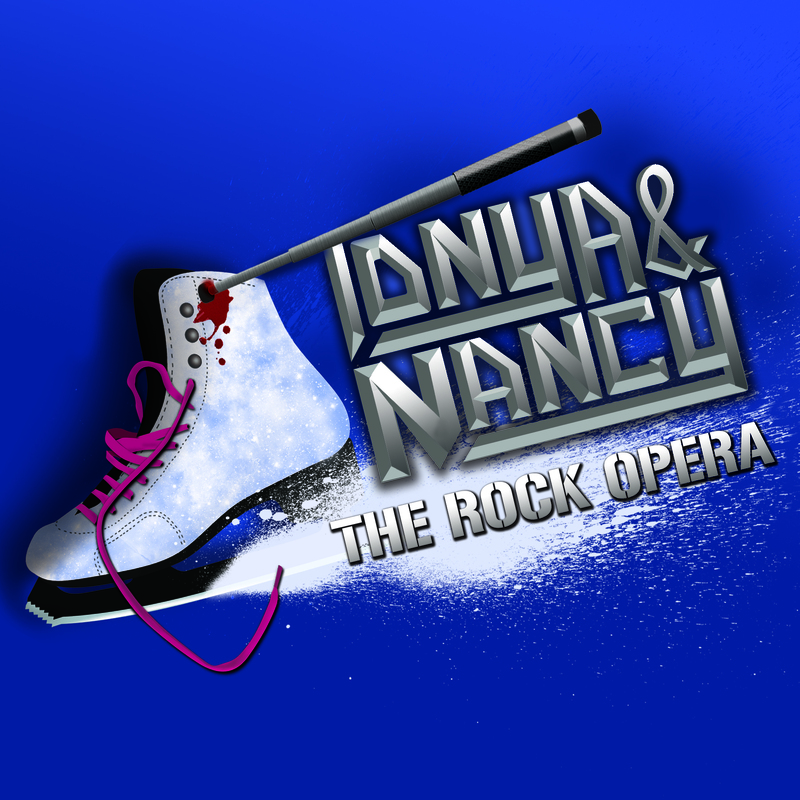 Elizabeth Searle‘s (Fiction, Popular Fiction, Scriptwriting) Tonya & Nancy: The Rock Opera will have a six-week run in Chicago, produced by Underscore Theater, starting November 25, 2016; the run was announced in Broadway World, The Chicago Tribune, and more. The Boston Herald featured an interview with Elizabeth in August about Tonya & Nancy as well as her upcoming novel We Got Him (coming out in November) and the feature film development project on her first novel, A Four-Sided Bed.